"But one man never laughed. He was a giant among men. He was Bobby Darin and he was my friend." An extraordinary headliner Wayne Newton and Las Vegas were nearly regarded as one and the same in the 1970s and 1980s, so much so he earned the nickname Mr. Las Vegas (as well as being known as The Midnight Idol, and Mr. Entertainment). This was when folks had to travel to gamble - no longer necessary thanks to free video slots games. He started on stage at age six, his trademark songs were Danke Schoen, Red Roses for a Blue Lady from 1964, and 1972's "Daddy, Don't You Walk So Fast", a single that hit #4 on the Billboard Pop charts. He could play 13 different instruments and would do so during his live show. About the Vegas of old he has echoed what many people think today, "I miss the personalization that Vegas was... there were showroom captains and all the dealers knew the gamblers by their first names." He has performed over 30,000 shows, at the Frontier Hotel and Casino, the Desert Inn, the Frontier, Sands, Bally's, Caesars Palace, Stardust, Las Vegas Hilton, and the Desert Inn, during the 1960s - 1990s. There are recordings of his dynamic live act that are truly excellent: In Person (on Capital from 1964), WOW! 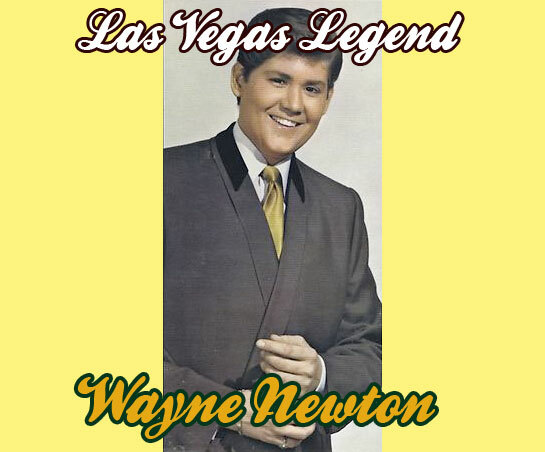 Wayne Newton / Live Hollywood Concert ‎ (LP, Album), One More Time, and the best, Live At The Frontier, Las Vegas. Newton's act was highly charged, a (some say overly) bombastic review covering all genres of pop music. Wayne Newton was a huge fan of Bobby Darin, when the singer passed away unexpectedly in 1972 he took on much of his band and quite a few of Darin's musical arrangements as well including his signature rendition of "Mack the Knife". In 2009 Wayne Newton, who had been performing at MGM Grand's Hollywood Theatre, became the headliner at Tropicana with the autobiographical show 'Once Before I Go' for the casino's Tiffany Theater. Wayne Newton loved to play the many games Las Vegas offered, he was inducted into the Gaming Hall of Fame in 2000. The singer publicly stated he wanted to buy the Fremont in February of 2009 but, sadly, has fallen on hard times with lawsuits over failure to pay bills and his $50 million home Casa de Shenandoah went into foreclosure in 2012. He had wanted to turn his palatial estate into a sort of 'Graceland West', a museum of his life as a performer in Sin City. "Las Vegas and I both grew up together, and all of a sudden I was doing things that no performer had ever done before." 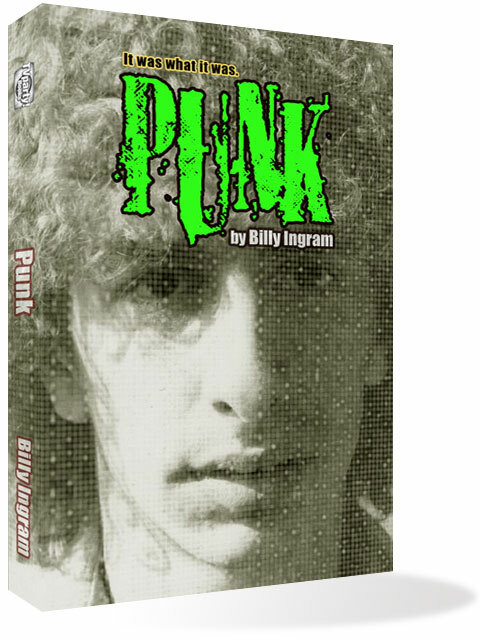 Punk - a look at the gay and Punk / post-Punk landscape in Los Angeles in 1980. "When I first met Elvis, we had so much in common and became fast friends."